CARFAX One-Owner. Clean CARFAX. Black 2015 Ford Mustang GT Premium 6 Speed/Nav!!! RWD 6-Speed Manual 5.0L V8 Ti-VCT 2015 Ford Mustang GT Premium in Black, CLEAN CARFAX, ONE OWNER, 5.0L V8 Ti-VCT, 6-Speed Manual, RWD, Black, ABS brakes, Alloy wheels, Compass, Electronic Stability Control, Front dual zone A/C, Heated door mirrors, Heated front seats, Illuminated entry, Low tire pressure warning, Remote keyless entry, Traction control. 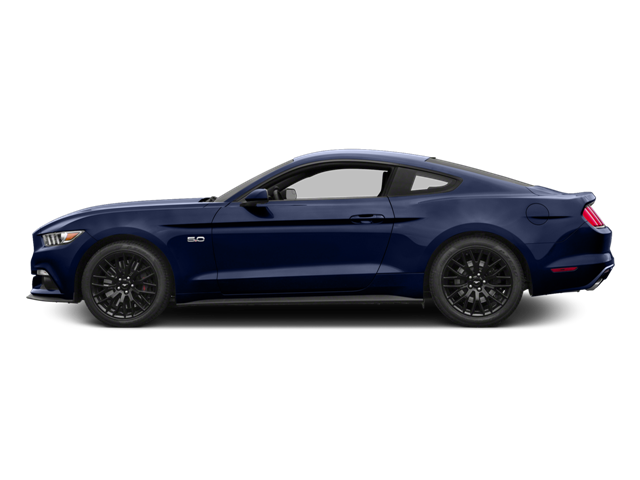 Hello, I would like more information about the 2015 Ford Mustang, stock# 8J793AA. Hello, I would like to see more pictures of the 2015 Ford Mustang, stock# 8J793AA.